Use this form to generate a gallery of law enforcement officers. Fill in the information you know about an officer you interacted with. Don't worry if you don't know or have answers to every question. OpenOversight takes what you provide and generates a digital gallery of officers who may be a match. 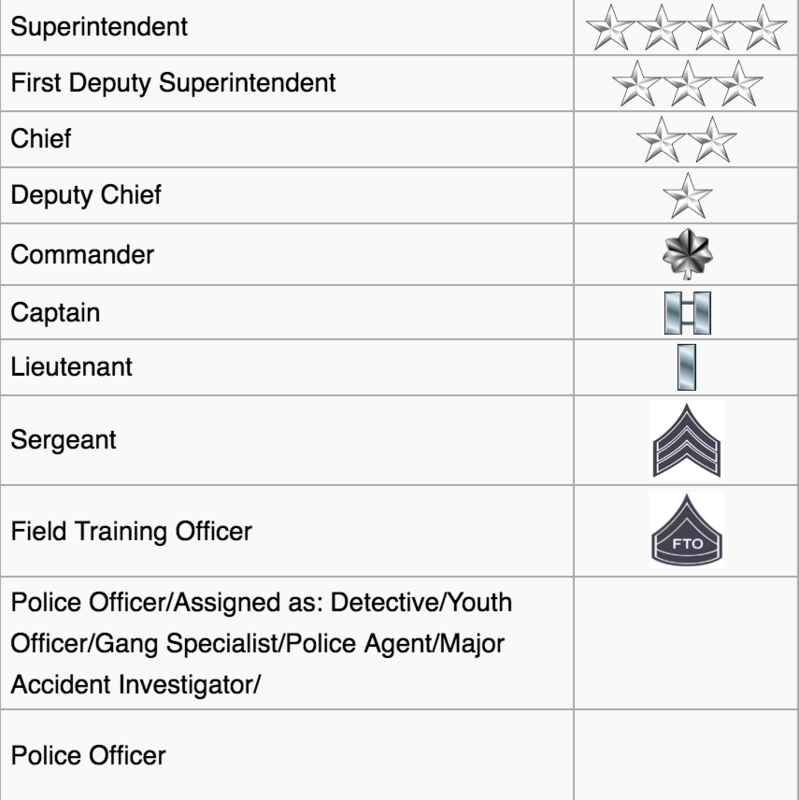 Do you remember any part of the Officer's last name? Do you remember any part of the Officer's badge number?